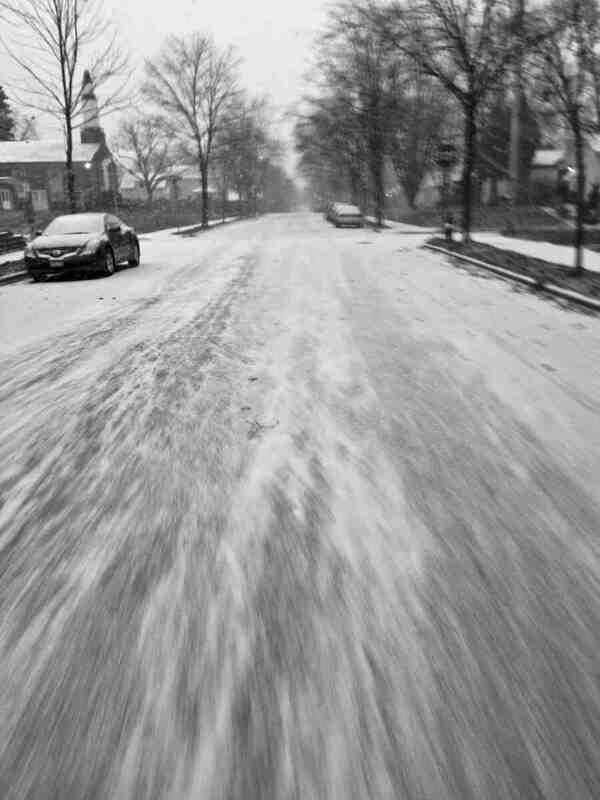 We woke up to snow in Minneapolis this morning, just in time for the Monday morning commute! I strapped my prototype Wölvhammers on my feet and set out on the 13 mile commute to work. What looked like a nice, soft layer of snow, actually ended up being a glazed-over concoction of ice mixed with sleet pellets in places. These conditions do not stop us from riding in Minneapolis, however. 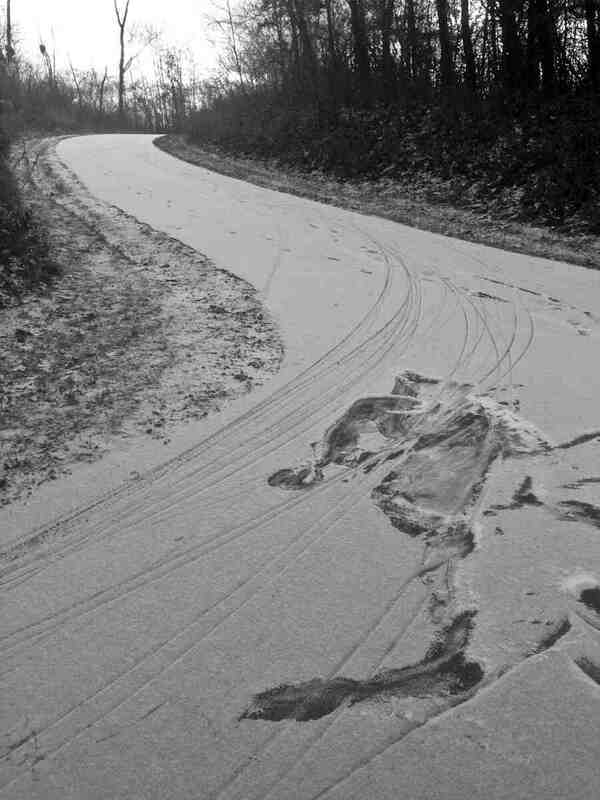 On one corner it was evident that some people fared better than others, with a body print in the snow indicating that someone went down. 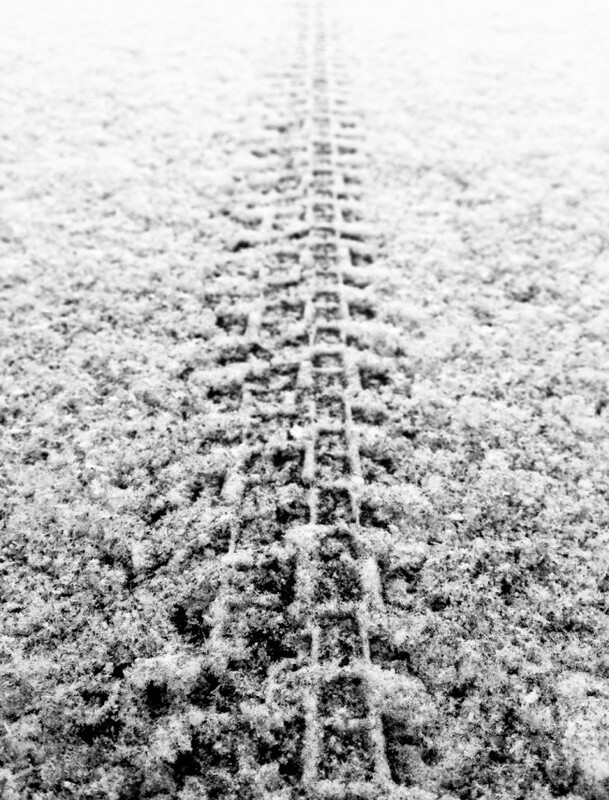 Xerxes 700c x 30 studded commuter tires slice through snow and provide incredible traction with 140 aluminum carbide studs. The studs are placed on the edge of the tire to reduce rolling resistance and noise, while still providing traction when you need it. Tightly spaced chevrons in the center of the tire create a ridge that that makes the Xerxes roll like a fast road tire on dry pavement. This morning we were making tracks with the Xerxes. You should too! In stock now at 45North dealers and your local bike shop!